Usually, I blog about a subject or specific plant or project, but this winter I am going to write a check-in. More of a… here’s what I’m up do. 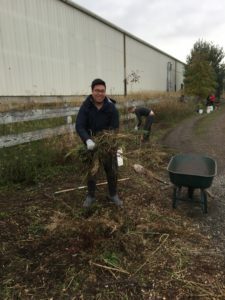 I have a wonderful on-going project with Oregon Food Bank that was started this past fall with my PSU capstone class – Learning Gardens, Community Engagement and Sustainability. We have an amazing plan for a Native plant Hedgerow renovation and started soil preparation in November. Last week, we met with owner, Lory of Bosky Dell to order plants for our work party, which is scheduled for March 3rd! “Growing vegetables: West of the Cascades: The complete guide to organic gardening.” 6th Ed. 2007 by Steve Soloman. Love this technical book about growing vegetables in soil – west of the Cascades. Something I need after 25 years in central Oregon! Though because I spent so much time in a difficult short season climate – I thrive in our zone 8 microclimate. “Edible Landscaping with a permaculture twist.” 2013 by Michael Judd. 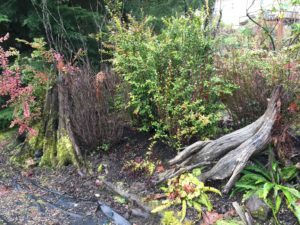 Learn about hugelkulture, sheetmulching, swales, and spiral gardens. This book has great photo illustrations and takes the mystery out of permaculture! 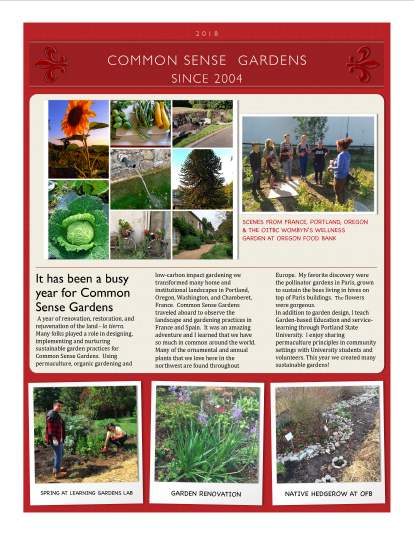 The Wombyn’s Wellness Garden is a collaborative project sponsored by the OITBC. We have created a permaculture inspired gardens using hugelkulture, berms and keyhole garden beds. 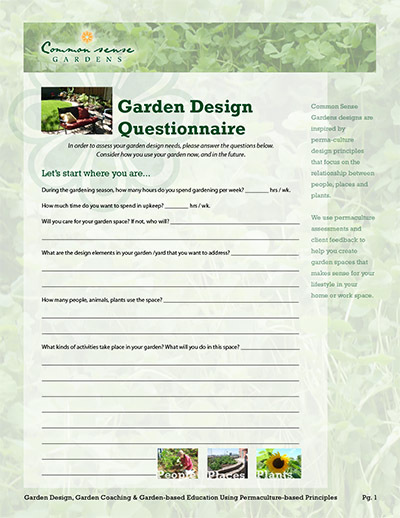 The NWRRC is sponsored by the Let Us Grow Program a program of Growing Gardens. Growing Gardens volunteers are going to install 29 Juniplanters for community garden beds.